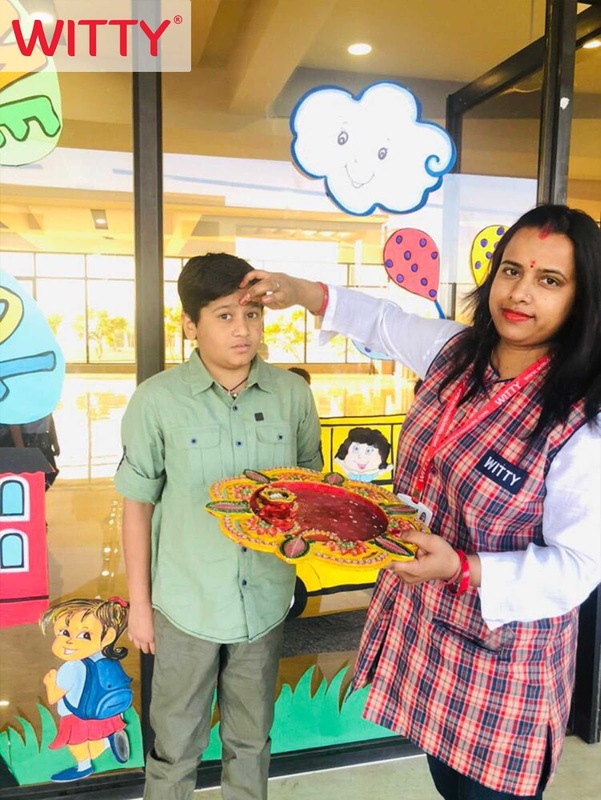 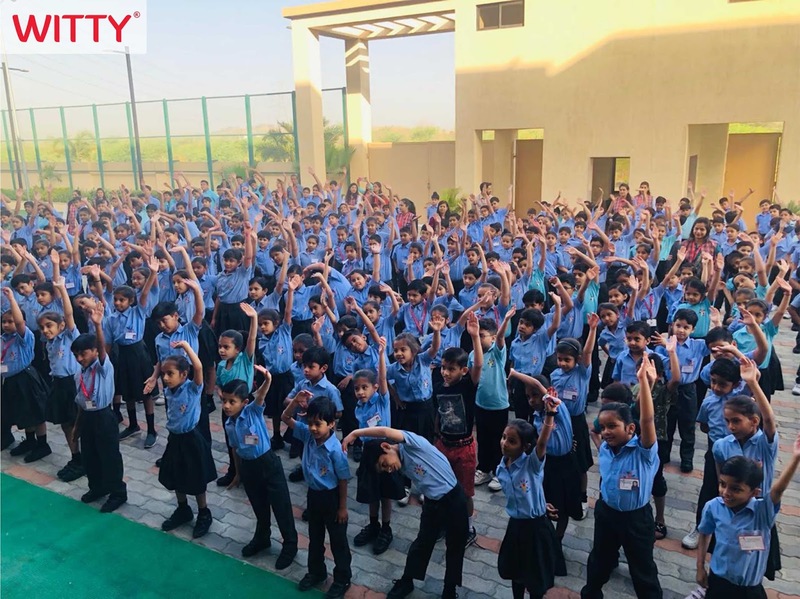 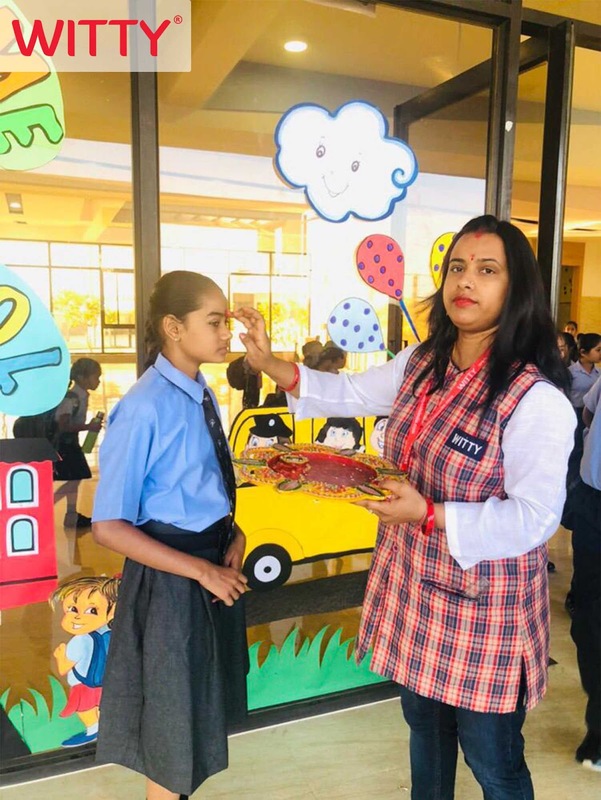 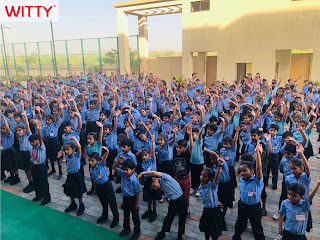 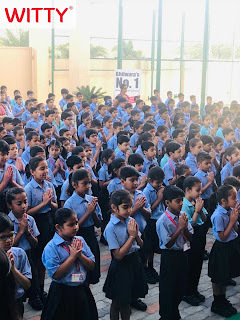 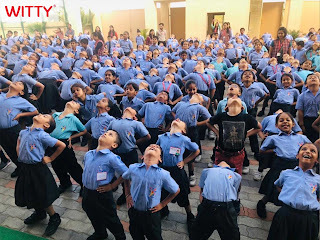 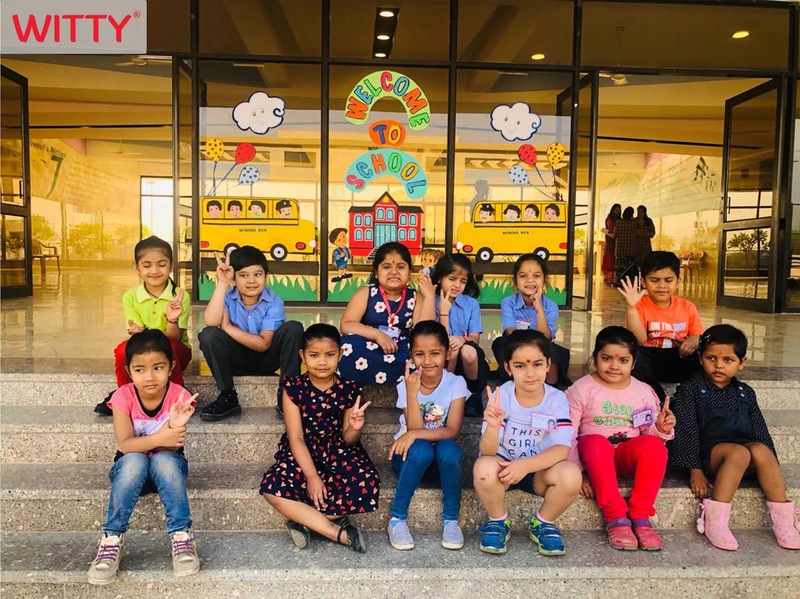 The young Wittians of Atun Road, Bhilwara were welcomed to school on Monday, April 01, 2019 with great zeal and enthusiasm. 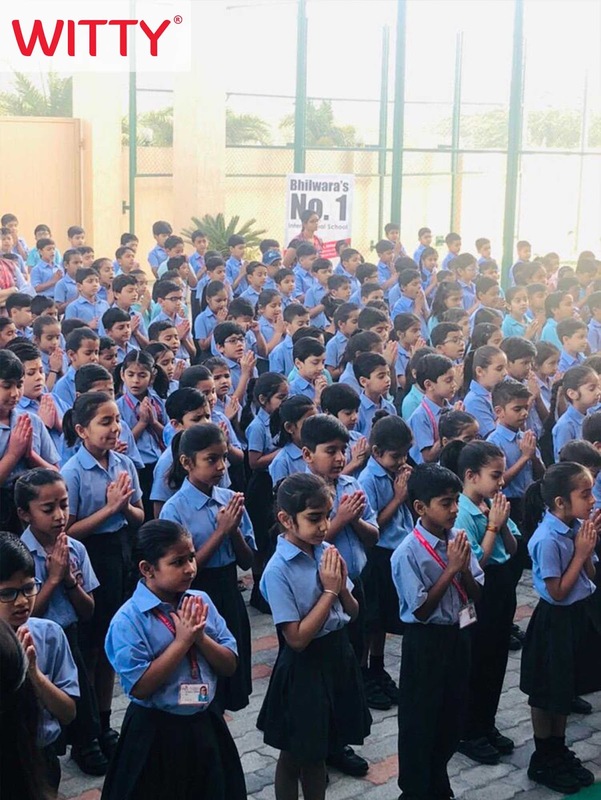 Students came inside the campus with a sweet smile across their faces. 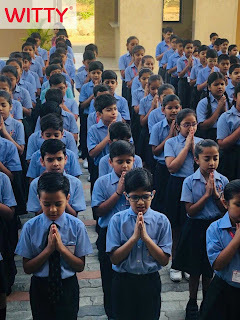 They were welcomed by the teachers by putting tilak on their forehead. Students had a wonderful aerobics session, which kept them energetic throughout the day. 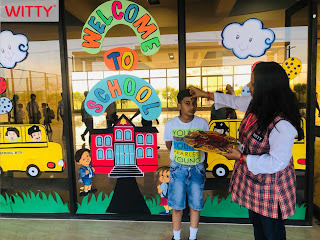 Students also enjoyed doing various activities with their peers.